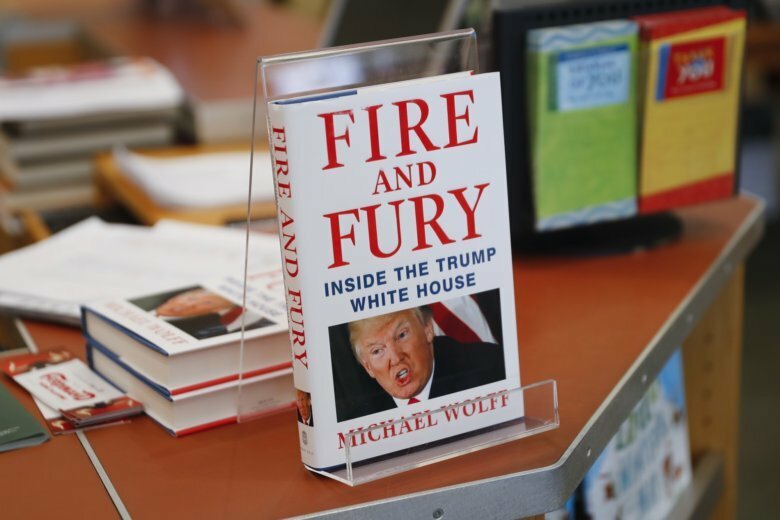 The publishing world produced a number of headlines in 2018 for more than just bestselling books. 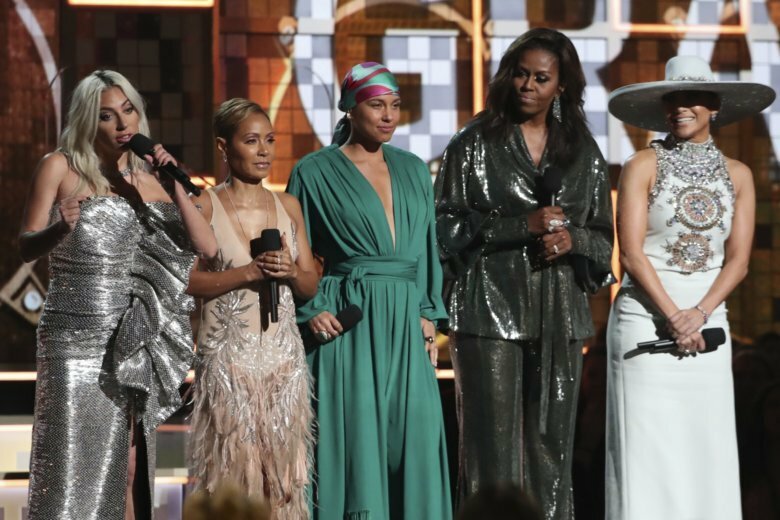 Some of the country’s top writers were called out for sexual harassment and a dystopian novel written in the 1980s seemed ever more timely. 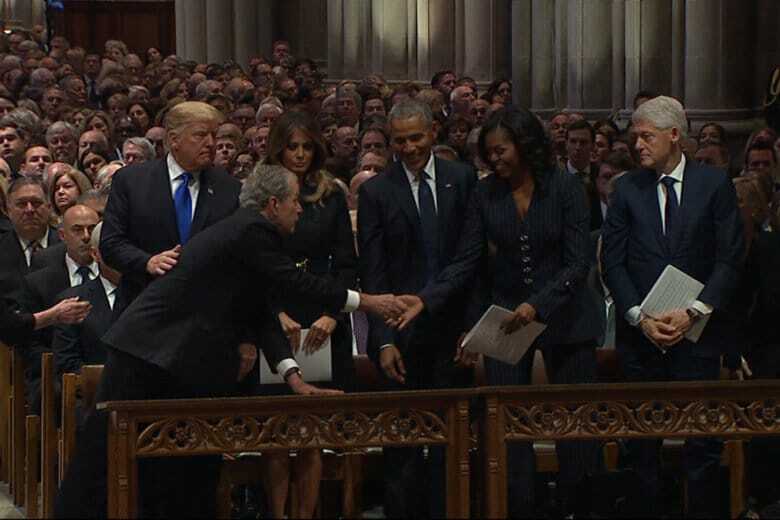 Greeting President Donald Trump and other former presidents gathered in the front row at Washington National Cathedral for the funeral of former President George H.W. Bush, the younger Bush reached into his pocket and appeared to slip a piece of candy to Michelle Obama. 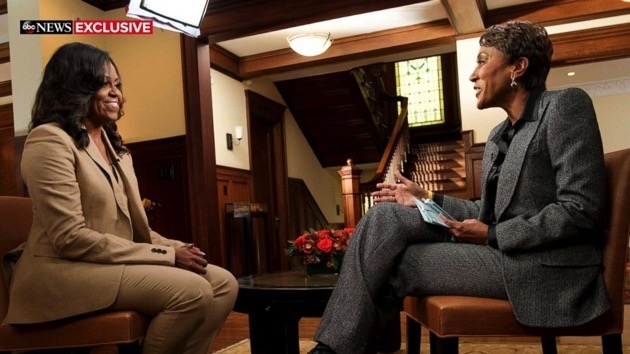 When the conversation shifted toward Mrs. Obama’s feelings about her husband, Jarrett announced a “special guest” and Barack Obama came on stage carrying a bouquet of pink roses for his wife. 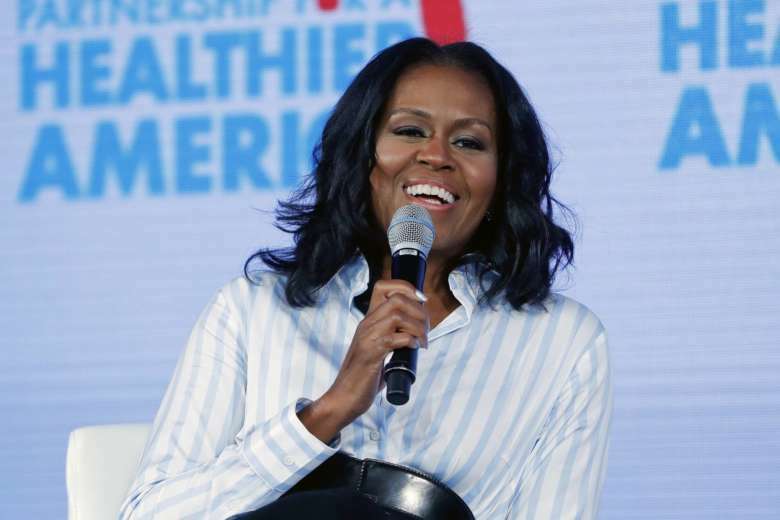 Michelle Obama says she felt alone after a miscarriage 20 years ago and she and Barack Obama underwent fertility treatments to conceive their two daughters, according to her upcoming memoir. 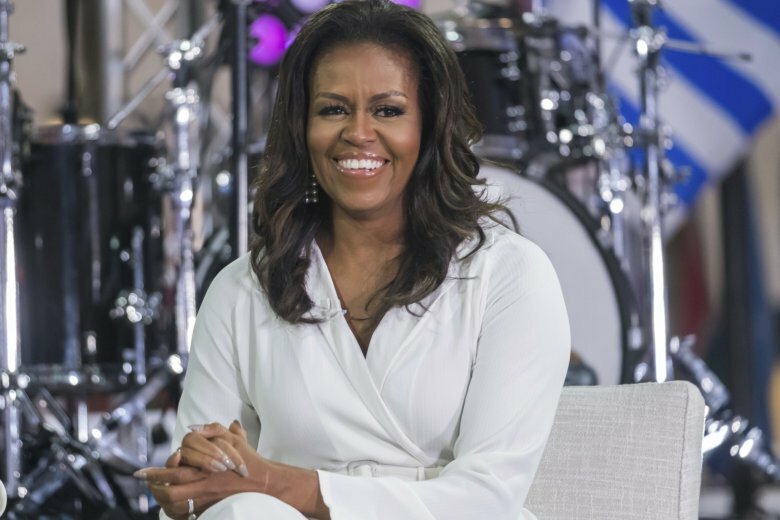 Former first lady Michelle Obama said she felt “lost and alone” after suffering a miscarriage about 20 years ago, during an exclusive interview with Good Morning America anchor Robin Roberts. Earlier this year, then-2-year-old Parker Curry was photographed staring at Amy Sherald’s portrait of Obama at the National Portrait Gallery, completely enthralled with the image towering over her. When Halloween rolled around, Parker, now 3, stepped out for trick-or-treating dressed as Obama. 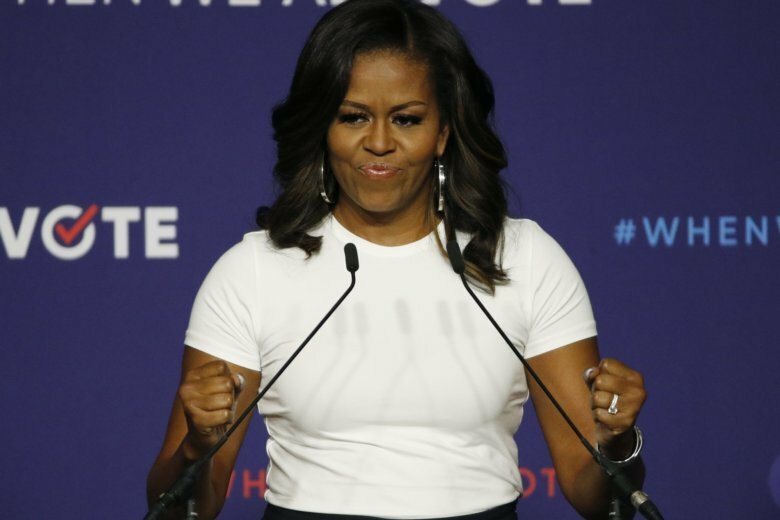 Former first lady Michelle Obama on Thursday announced the launch of the Global Girls Alliance that will work with organizations worldwide to boost educational opportunities for girls around the world. 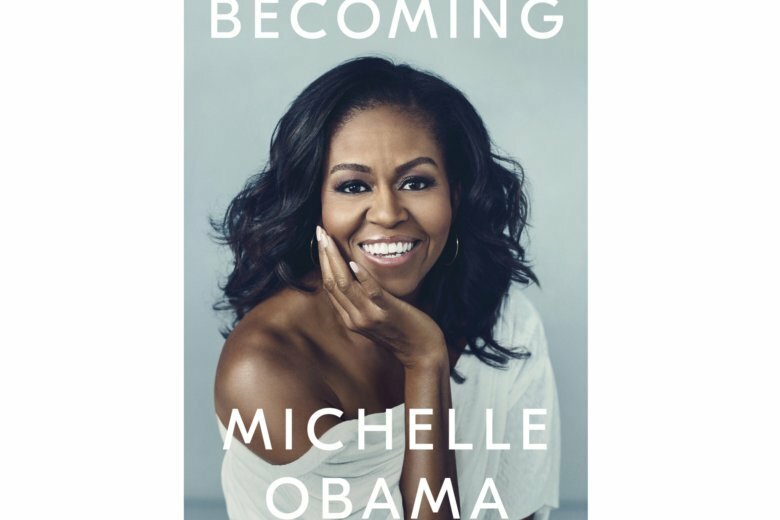 Michelle Obama will visit 10 cities to promote her memoir “Becoming,” a tour featuring arenas and other performing centers to accommodate crowds far too big for any bookstore. 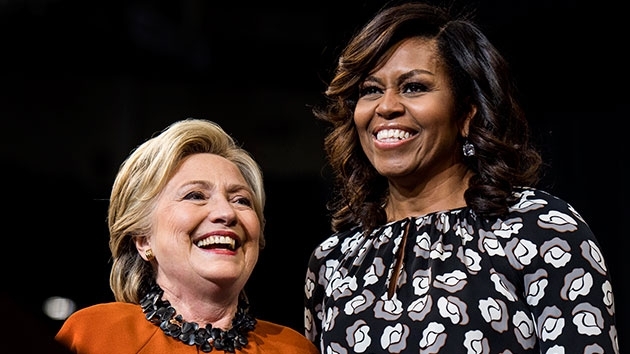 Netflix said Monday, in a tweet, that the former president and first lady will produce films and series for the service, potentially including scripted and unscripted series, documentaries and features. 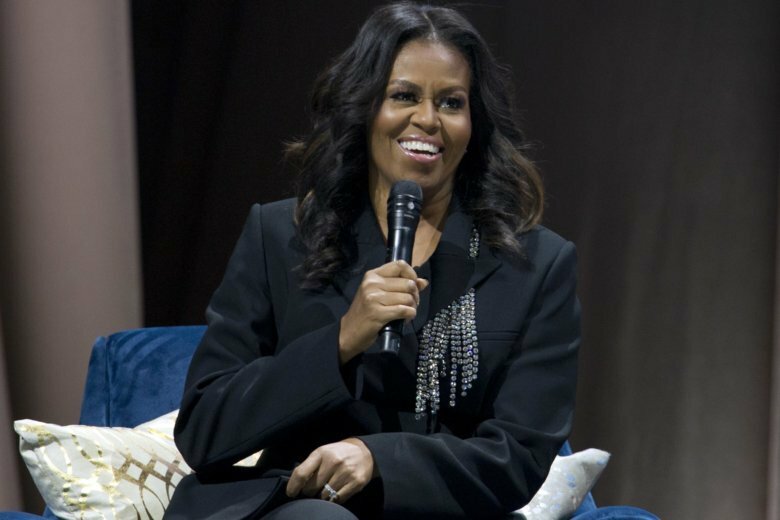 The photo of a 2-year-old girl staring in awe at former first lady Michelle Obama’s portrait in a D.C. museum went viral on social media last week. 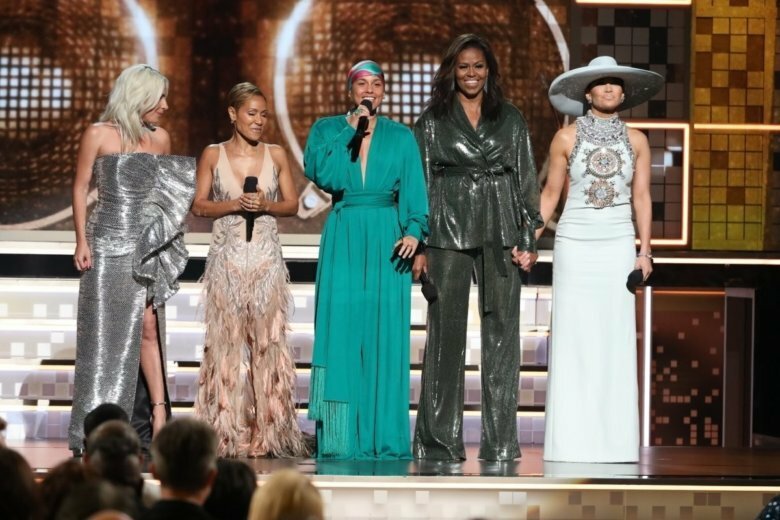 This week, the little girl in that photo got to dance with the woman she had admired on linen just a few days earlier.